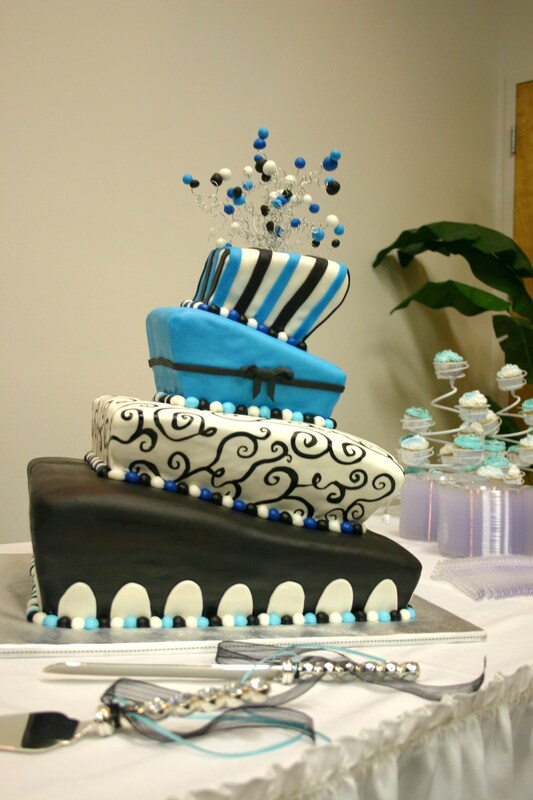 Custom cakes & cupcakes for your wedding, birthday, or special occasion in the Florida Panhandle. When contacting, please have some information ready. We will need to know the date (so we can check availability), how many you’re feeding and the theme. 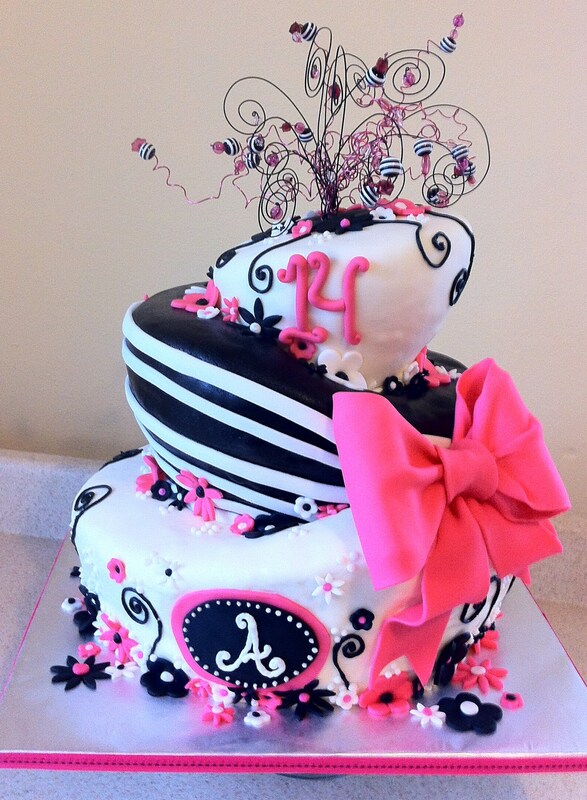 Pictures are helpful, but if you don’t have any, we can design a cake for you! Also, will you be needing delivery on the day of your event? You can contact us on Facebook, e-mail or phone. You can even text! Could u do a fondant icing Grooms cake that looks like a basket tray of sushi? My Daughter husband to be is a diver. Also the cost for about 80 people. We would need this delivered and on 10/10/12 at Navarre Beach area. Do you do topsy turvy cakes? Hi. My sons 1st birthday celebration is coming up at the end of August. It’s a little ways away so no details but I was curious if you could do a cake without fondont.. just icing? Thank you! 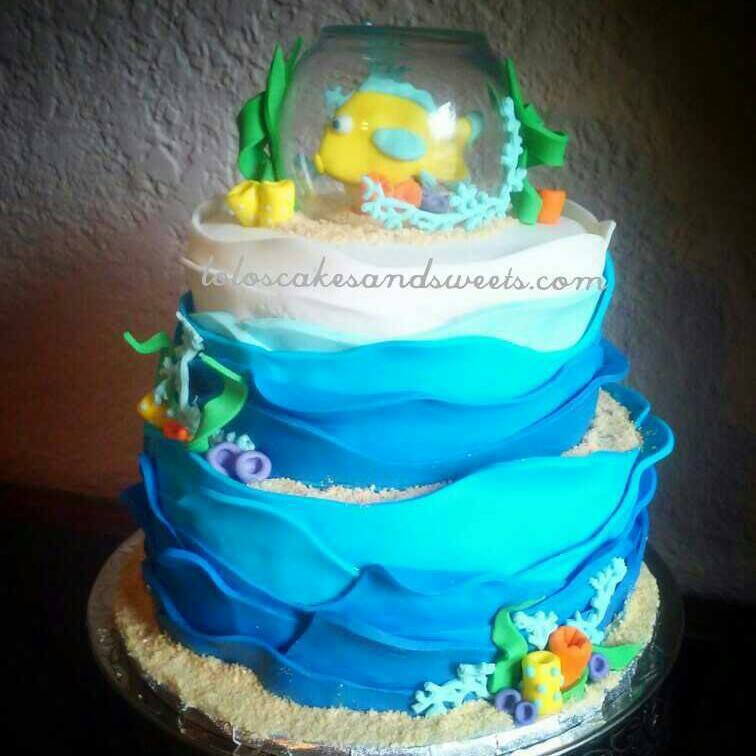 Some designs require fondant, but wet can airways work with you to find a design that works with what you’re needing. Feel free to stop in our shop to discuss this further. We are located at 106 N Main Street. Wednesdays 10-1, Thursday and Fridays 10-1 then 230-5, Saturdays 10-2.